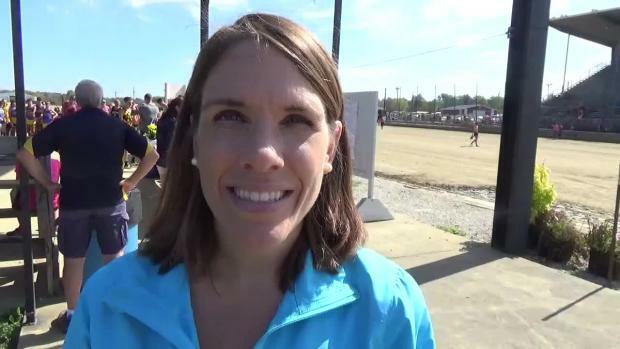 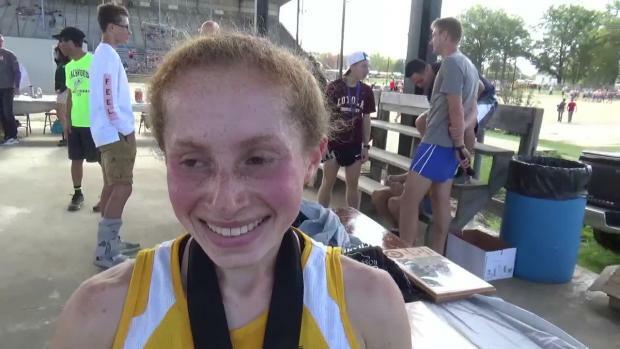 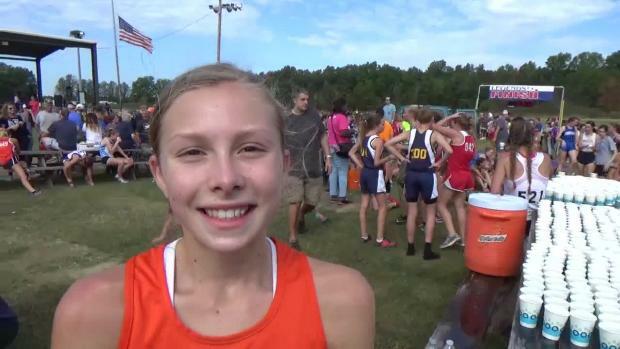 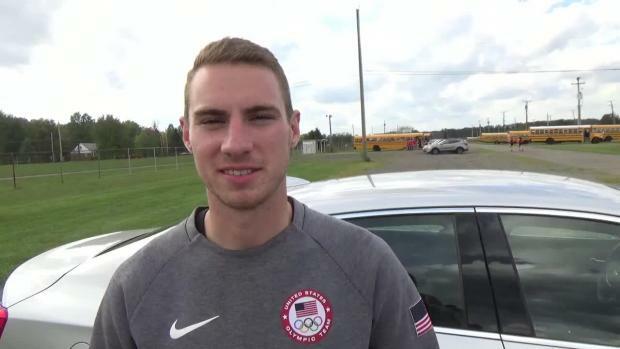 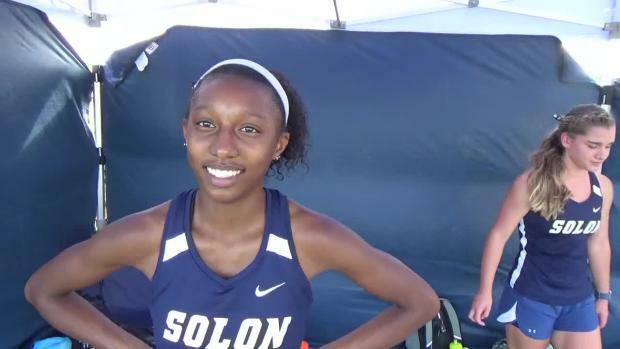 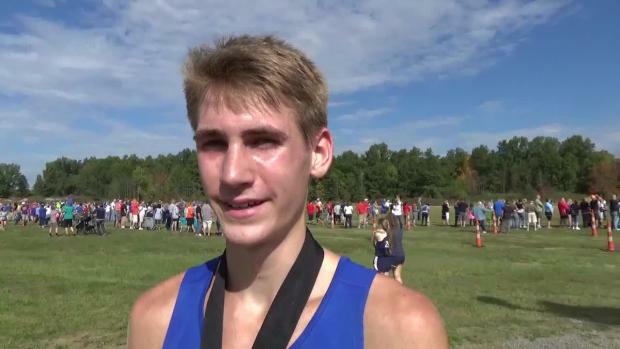 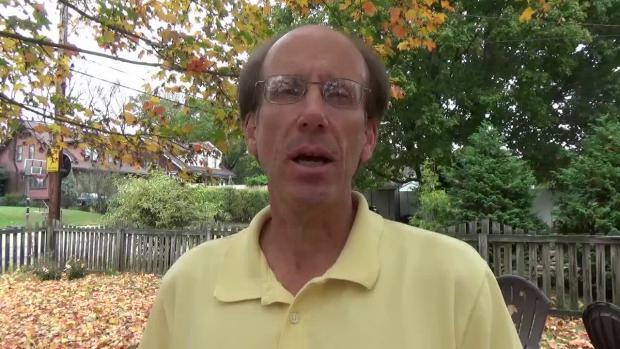 Check out all of the interviews by MileSplit Ohio's Phil Grove at the Legends Meet. 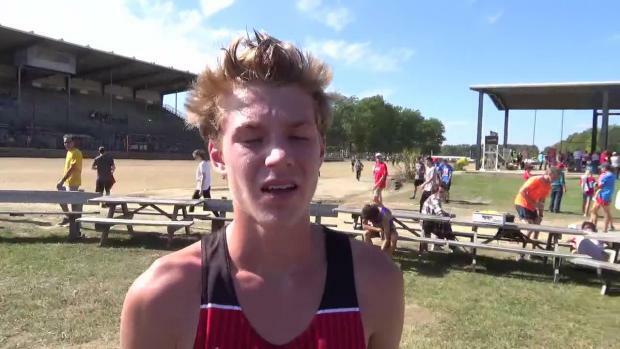 McDonald High School's Brody Rupe had a break-out performance at the Legends Meet. 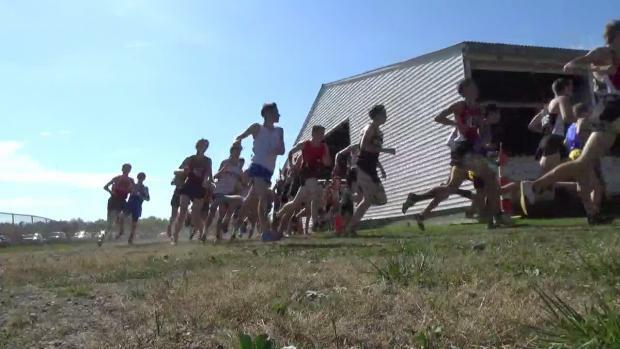 Maplewood High School hosted the Legends Meet this past Saturday in Cortland. 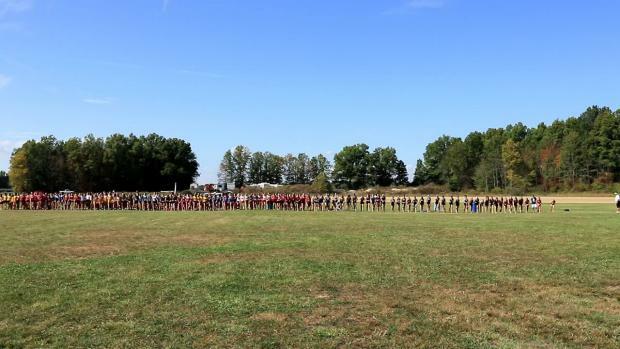 Ella Gilson and Juliana Metz have recorded impressive results during their first season of cross country. 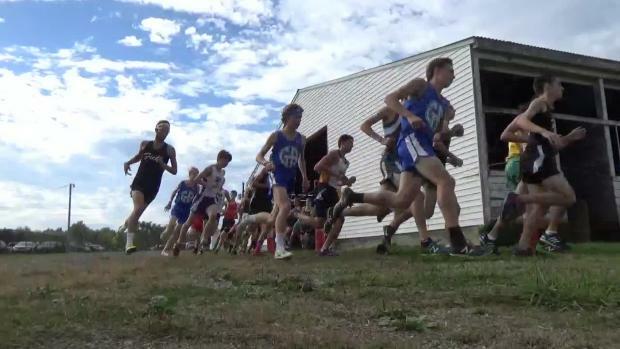 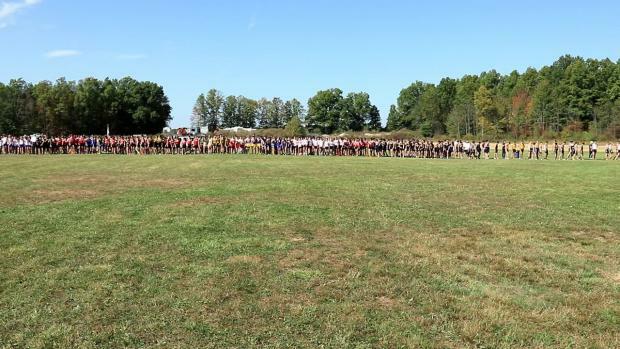 Exciting cross country action took place at the Legends Meet this past weekend in Cortland. 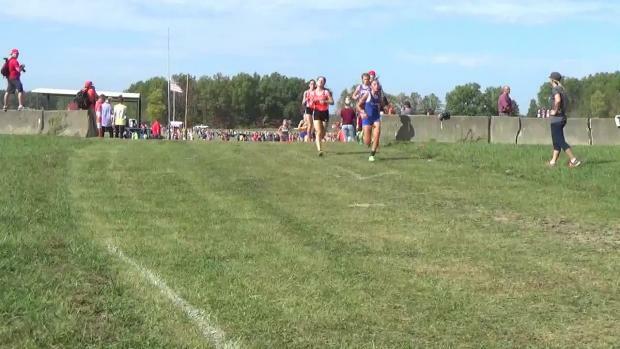 Brecksville-Broadview Heights High School's Anthony Camerieri will join Miami University next year. 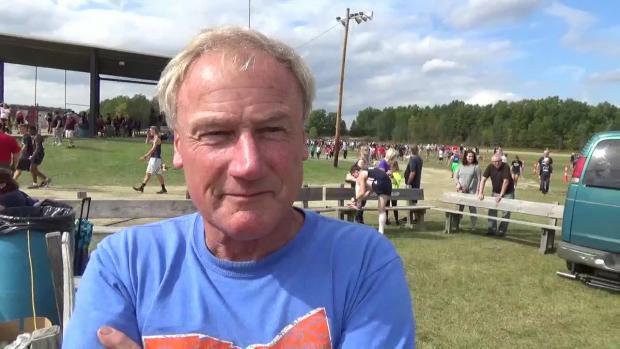 The Legends Meet is set to take place on Saturday at the Trumbull County Fairgrounds in Cortland. 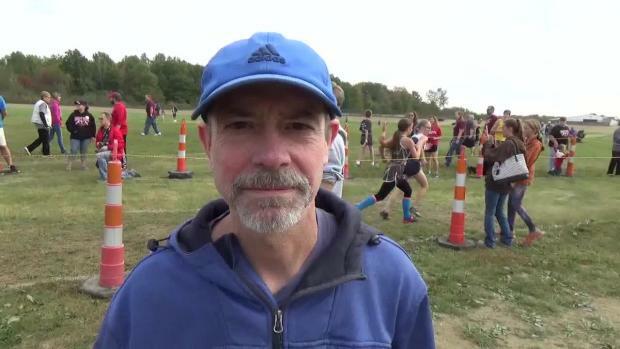 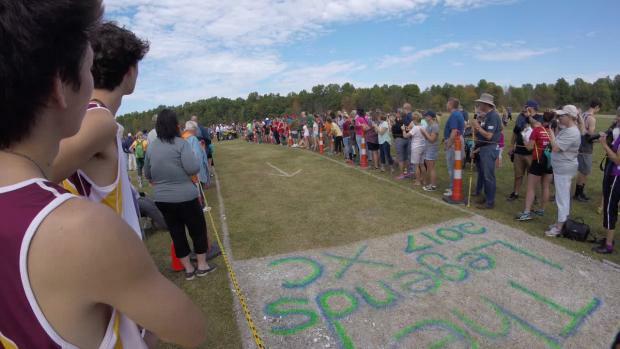 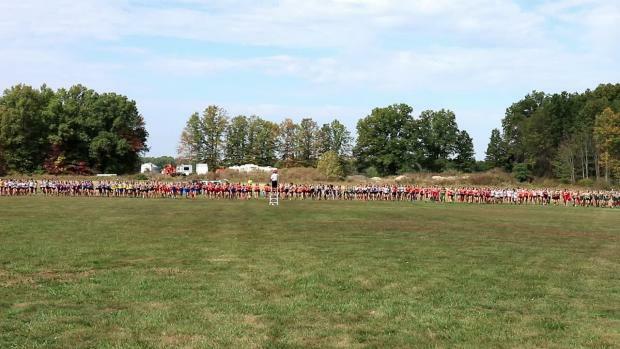 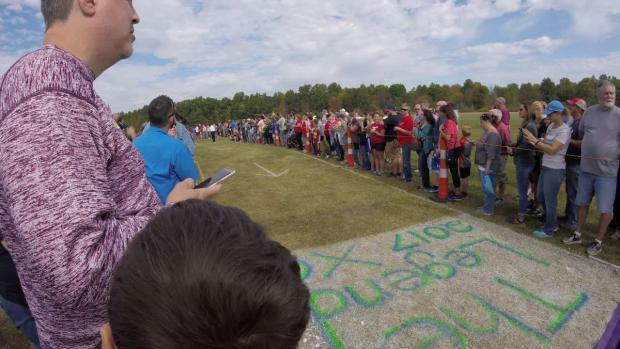 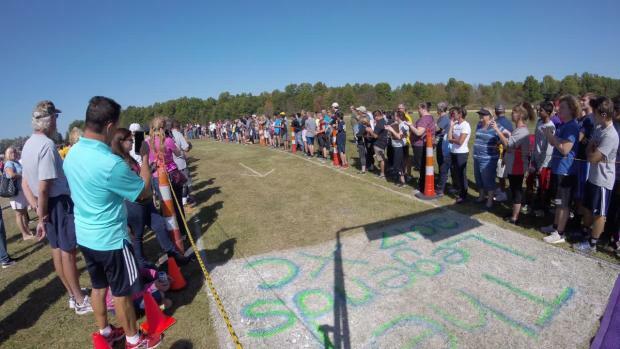 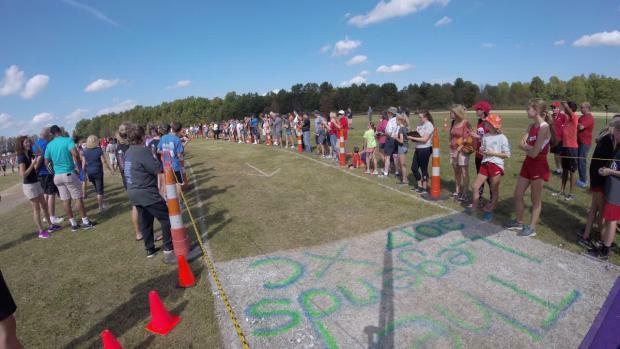 Watch the video recap of the Legends Meet by MileSplit Ohio's Phil Grove. 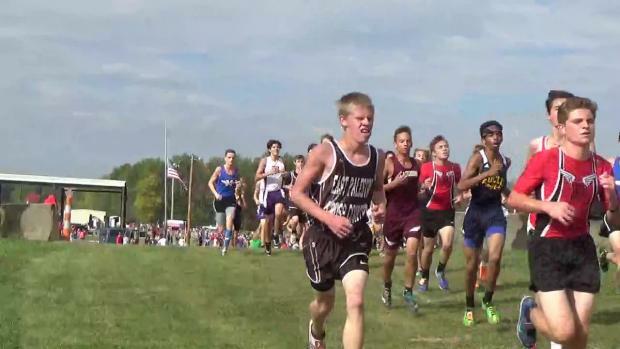 Check out Christian Lisle's race pictures from Saturday's Legends Meet in Cortland. 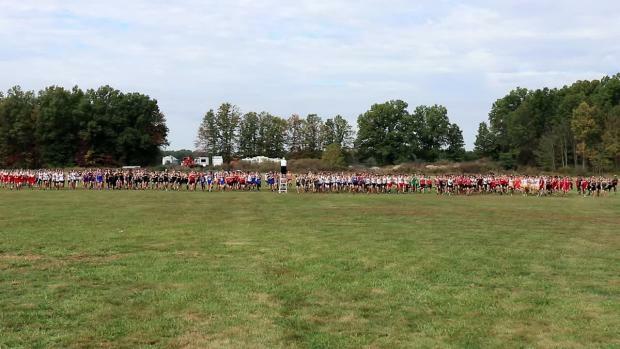 View race photos from the Legends Meet by Phil Grove. 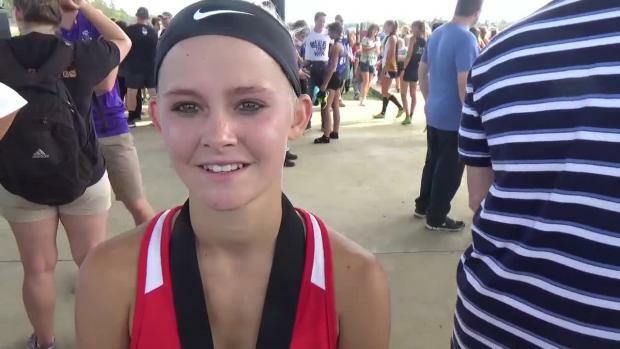 Watch athlete interviews and race videos from the Legends Meet.